Alaska Youth for Environmental Action (AYEA) is a program of The Alaska Center that inspires and trains rural and urban youth leaders to impact environmental issues by providing leadership skills training and supporting youth-led community action projects and campaigns. We are committed to a youth-led model, in which teens choose the issues AYEA works on, and teens are the leaders in all AYEA campaigns and projects. Adult mentors and staff provide essential support to help the teens learn the skills they need to successfully reach their project goals. AYEA has engaged over 5,000 teens since we started in 1998 through an array of local and statewide campaigns and projects. Youth in AYEA come from a diverse array of cultural, geographic, economic, and social backgrounds. AYEA recruits statewide for two major summits each school year, the Youth Organizer Summit in the fall and the Civics and Conservation Summit in the spring. Visit each link for more information about both summits and for information on how to apply. 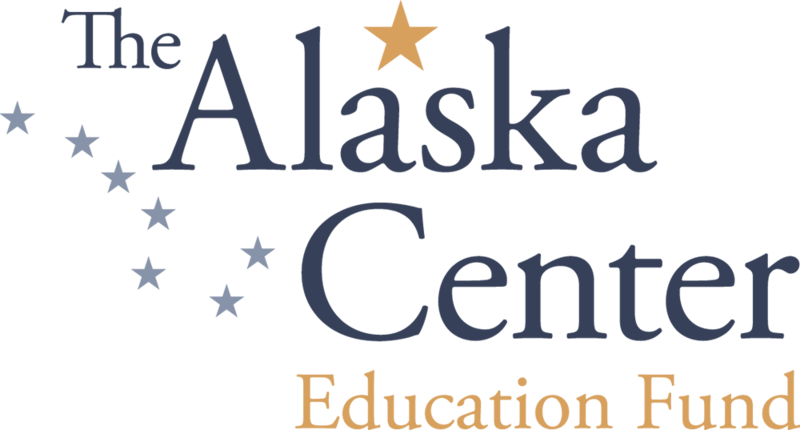 The Alaska Center is proud to prioritize youth engagement as part of our work. By strengthening the connections among our youth programs and our conservation advocacy opportunities we are creating an intentional pathway for youth to move through a continuum of engagement opportunities. Making a contribution AYEA makes a difference for our future in a real way. These are our future leaders.